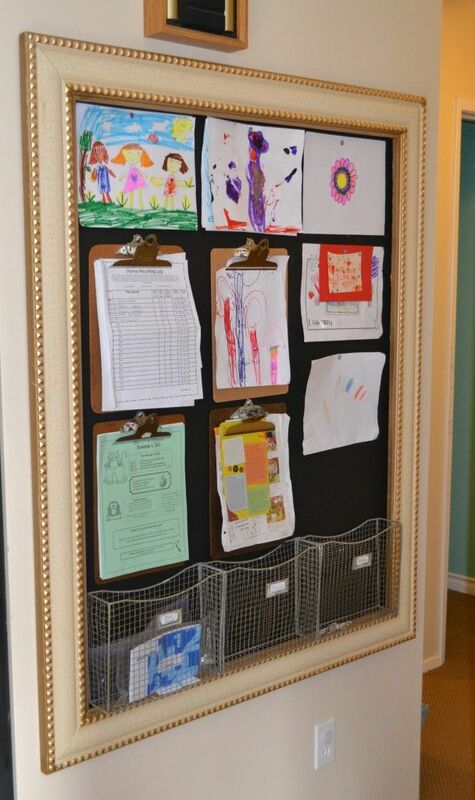 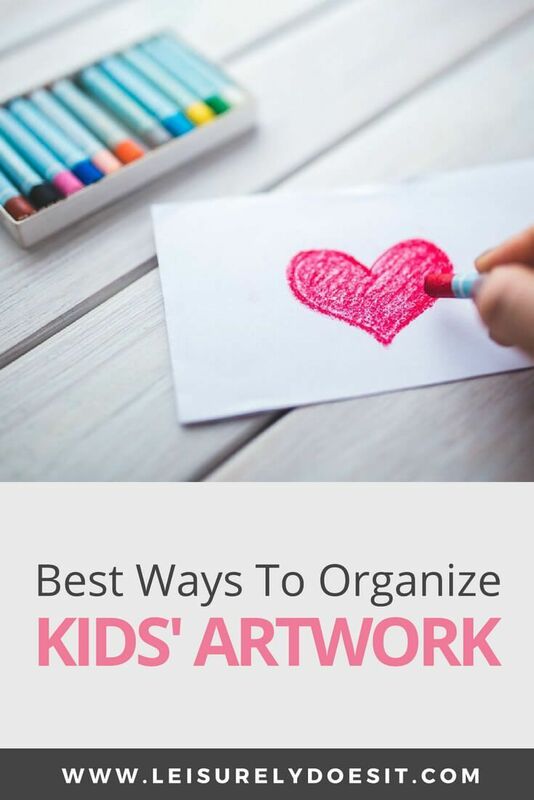 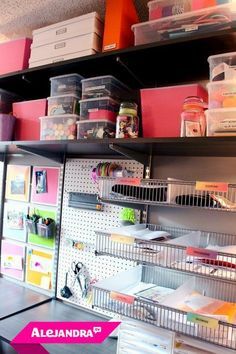 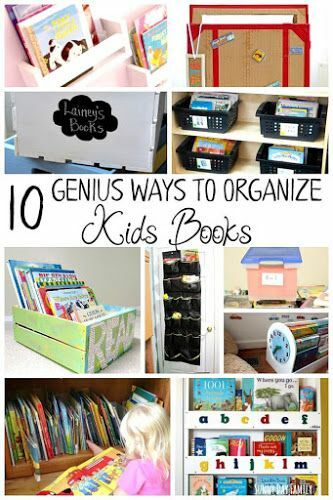 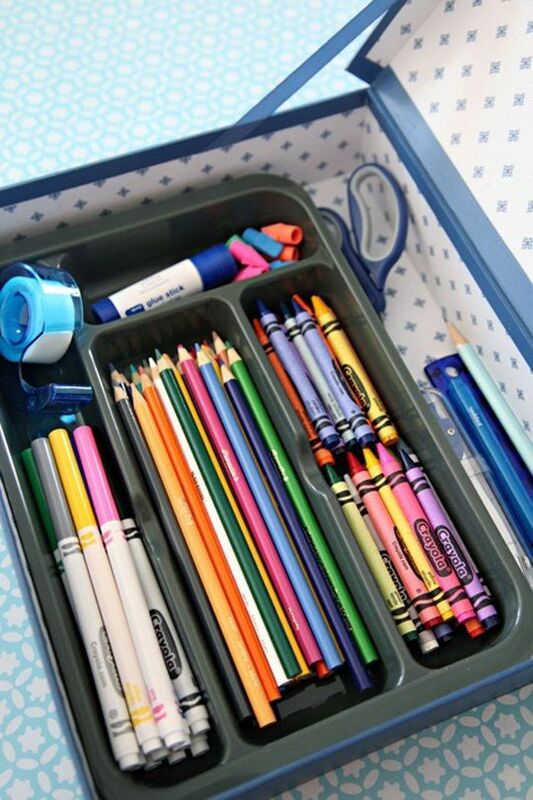 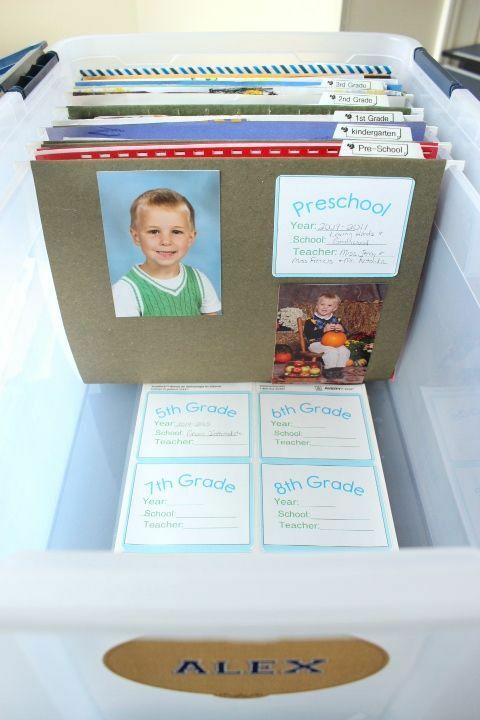 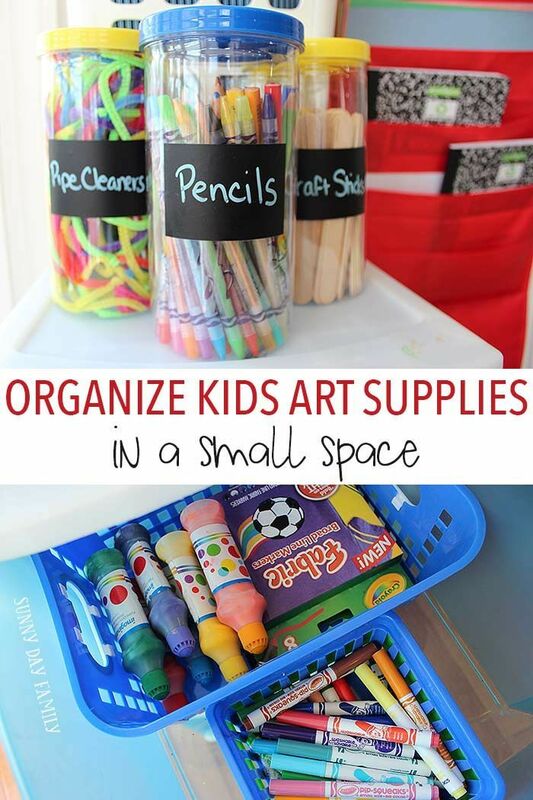 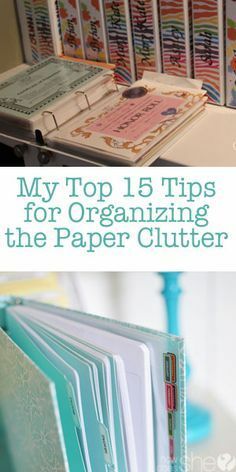 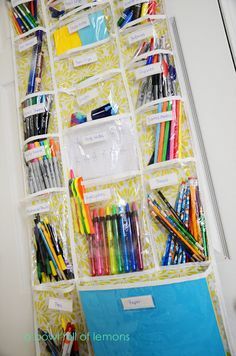 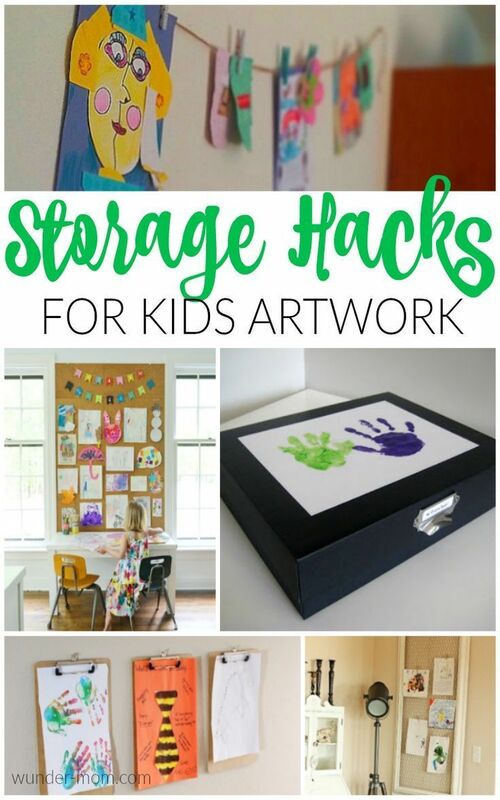 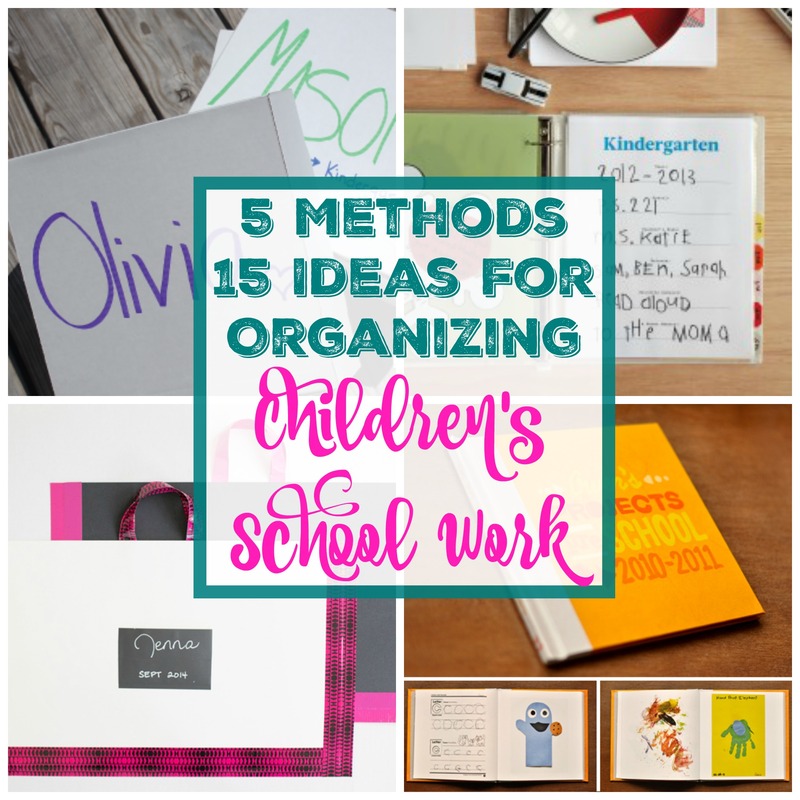 Organizing Kids Artwork and School work - MUST do this!! 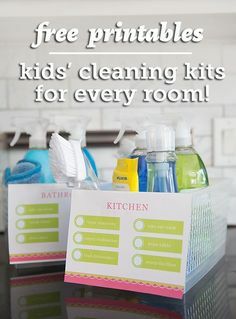 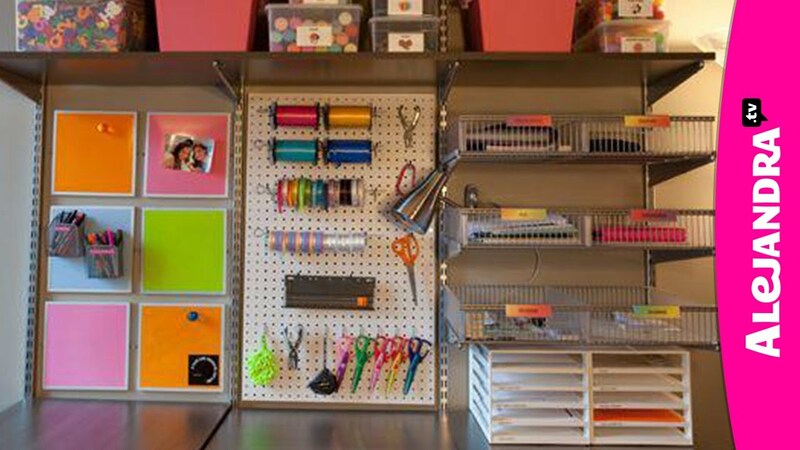 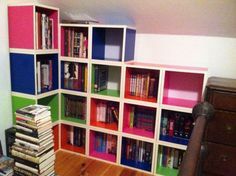 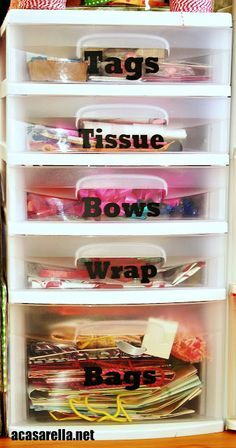 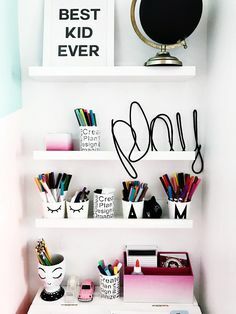 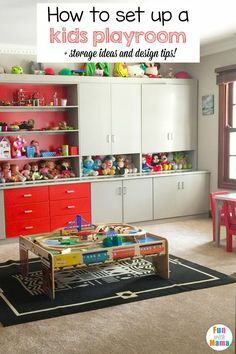 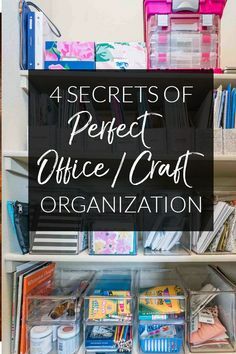 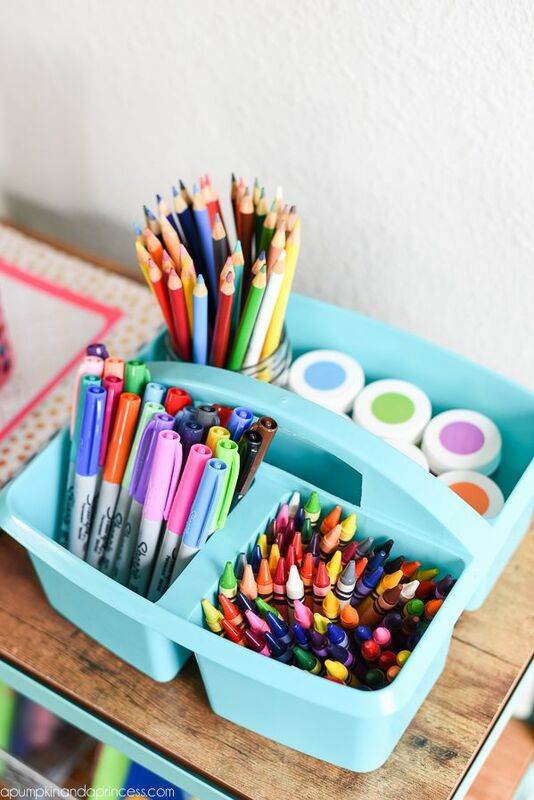 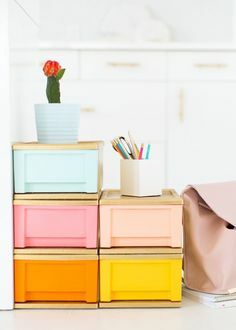 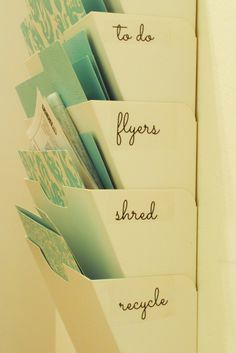 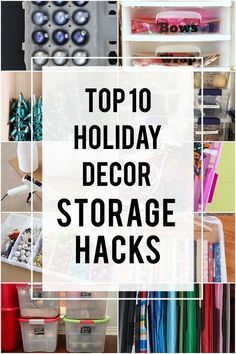 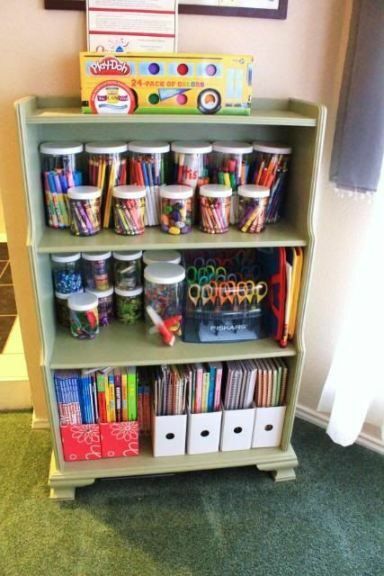 Kids' Craft Organization - Ask Anna - perfect DIY project for creating an in home idea and craft center. 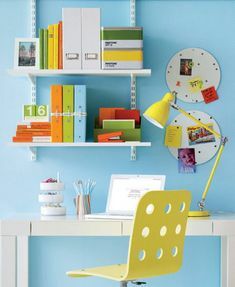 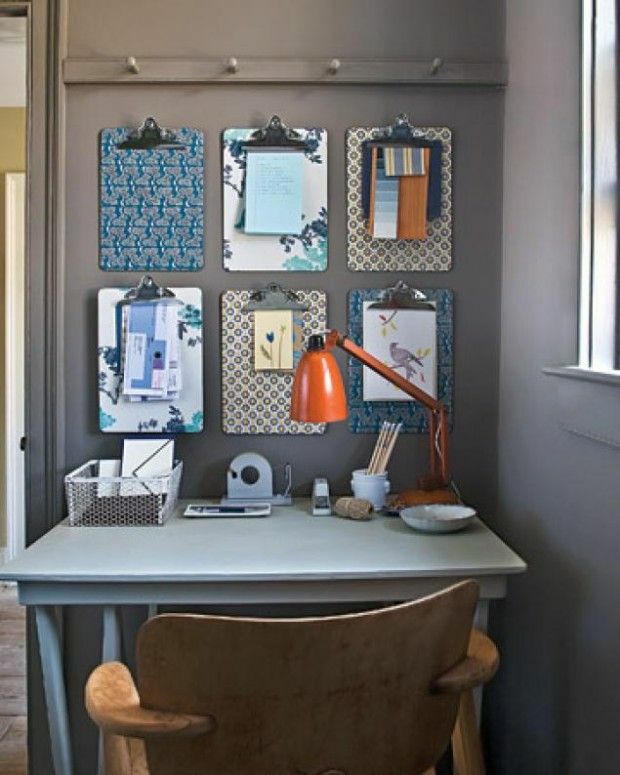 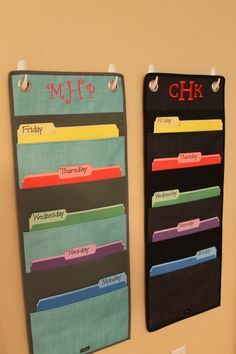 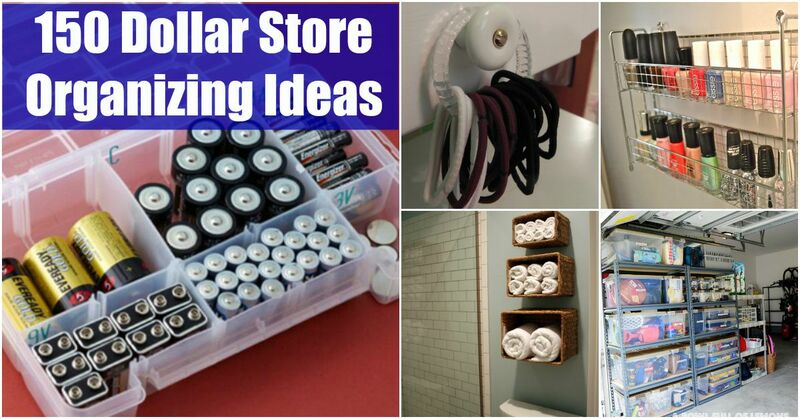 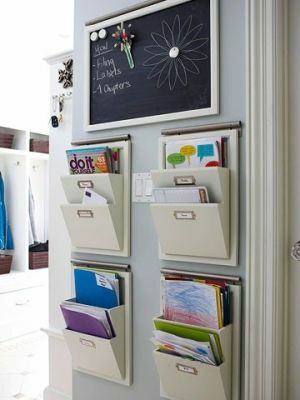 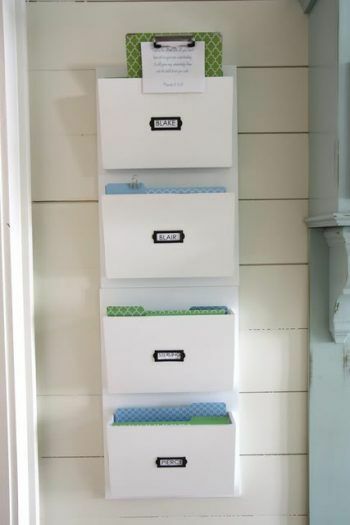 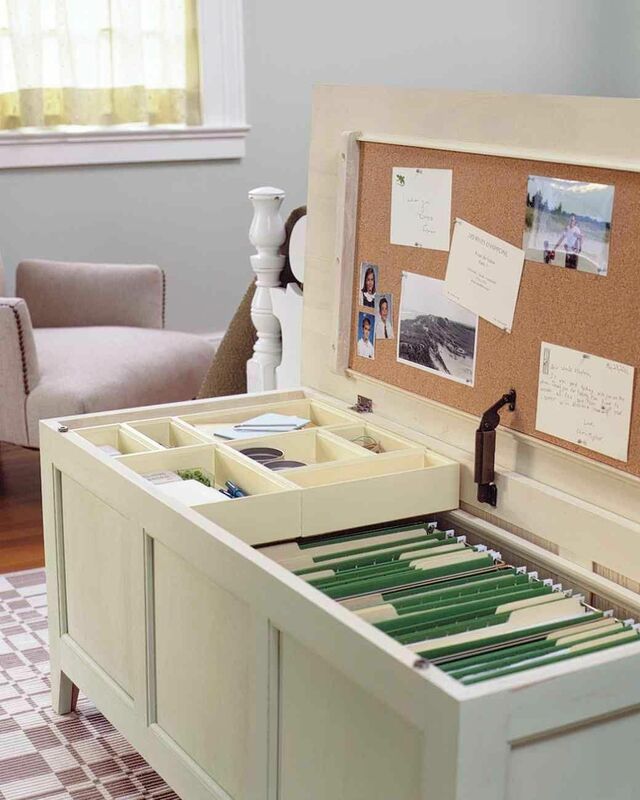 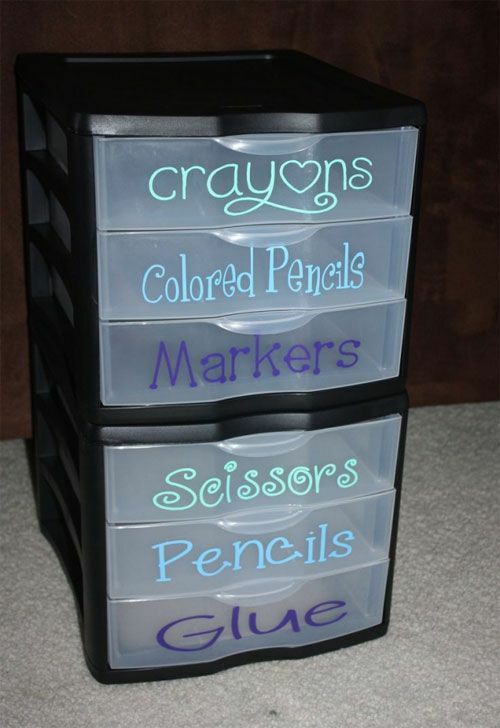 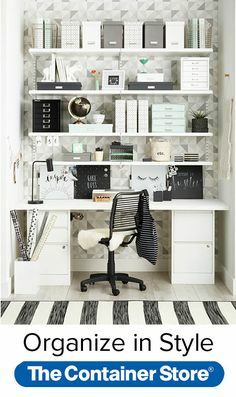 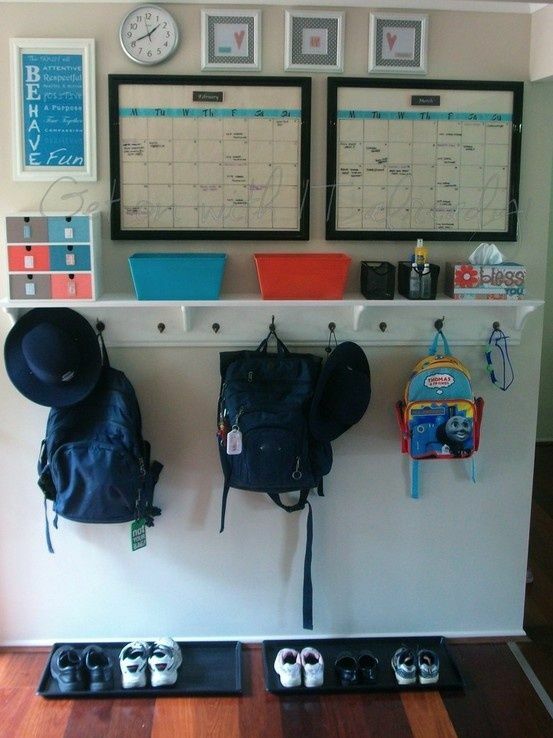 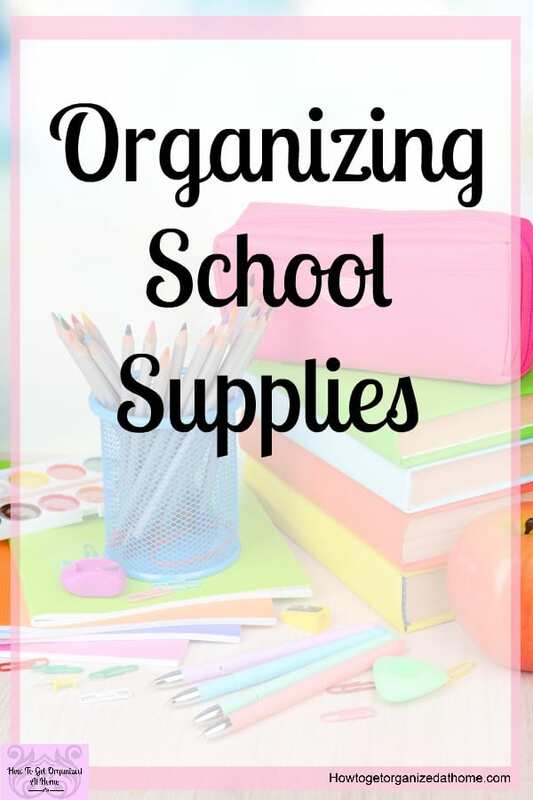 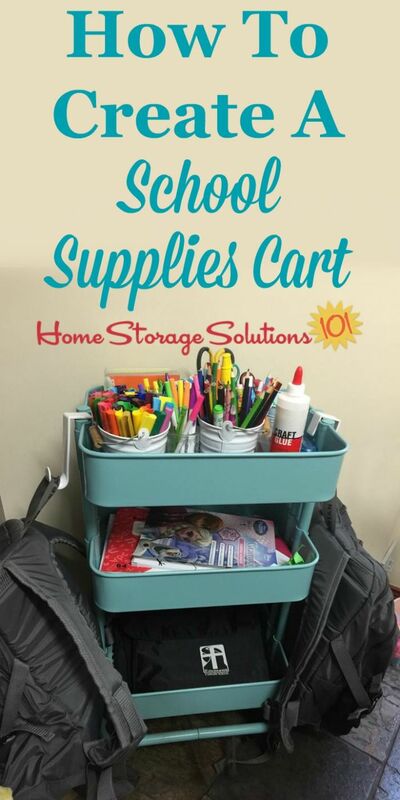 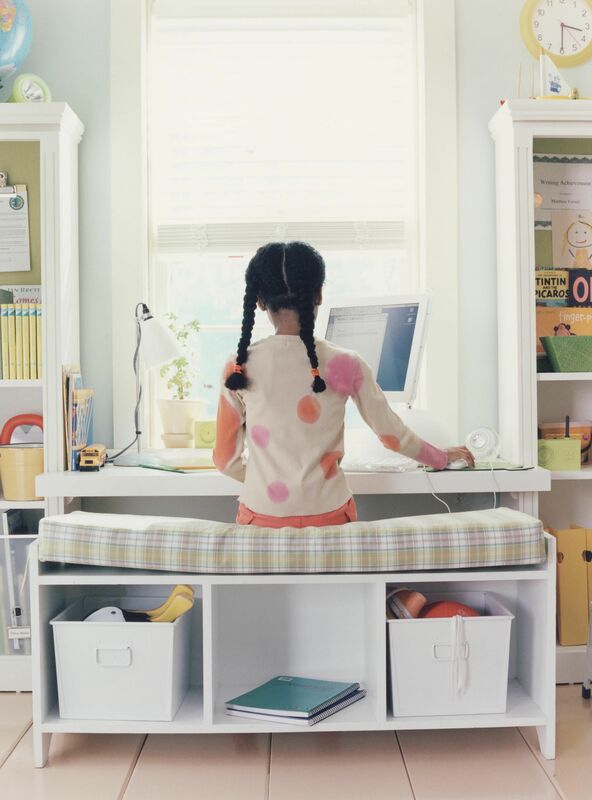 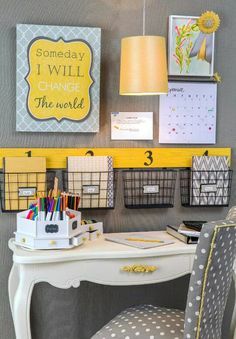 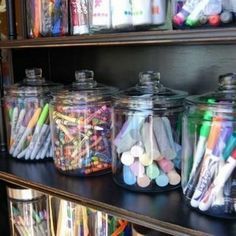 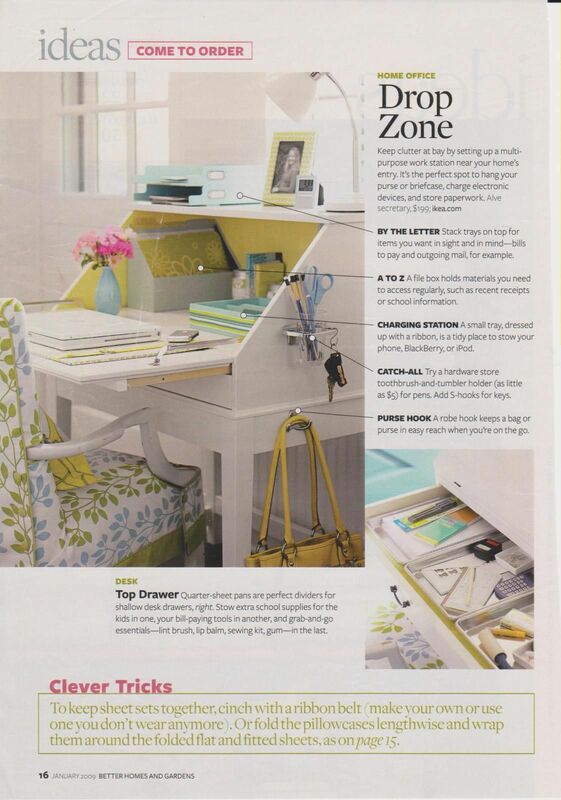 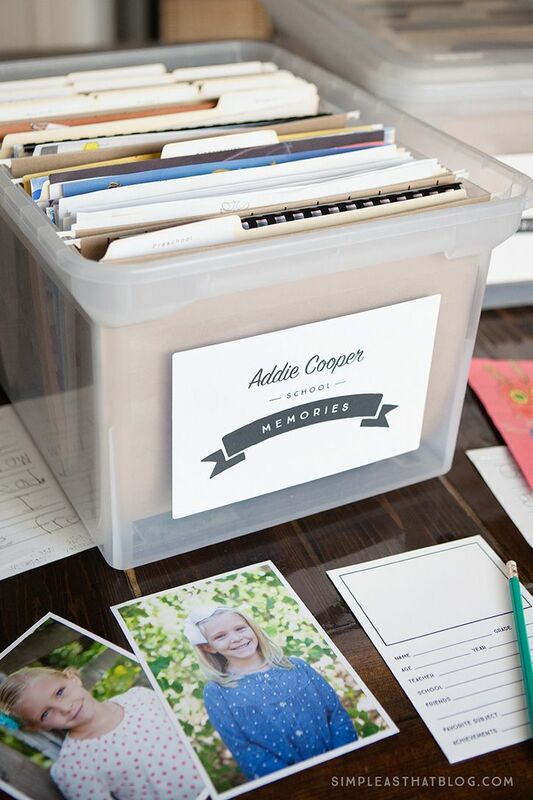 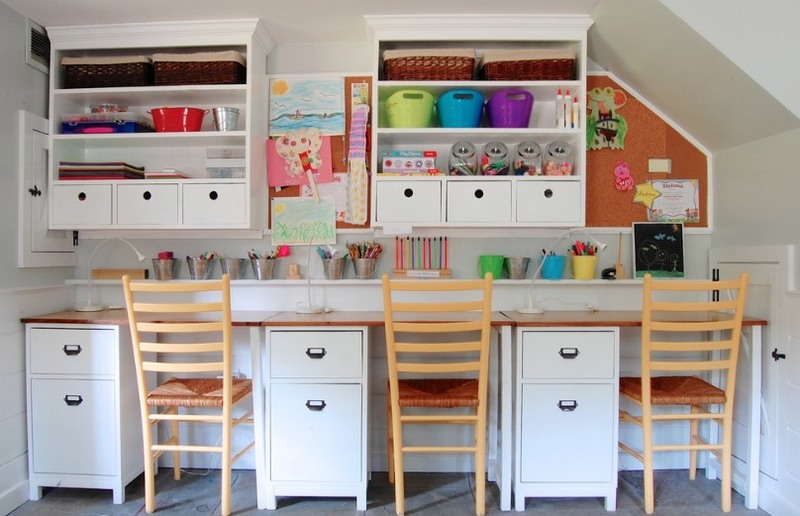 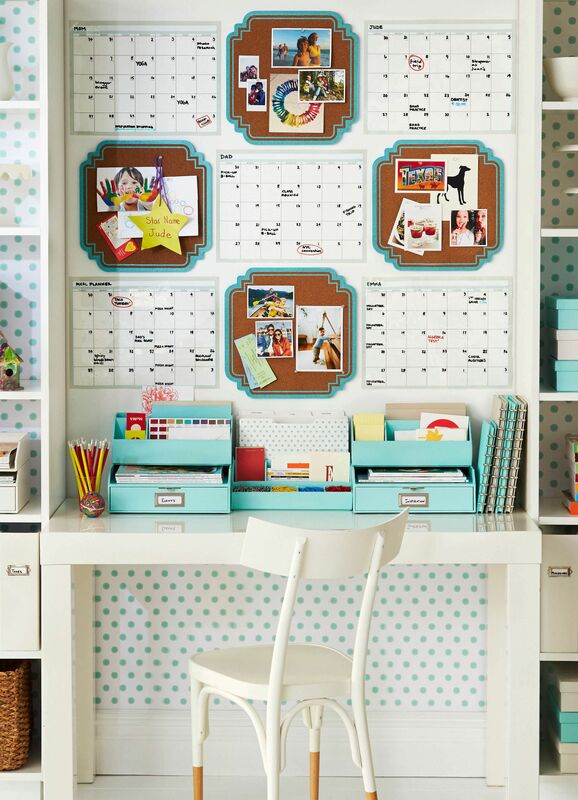 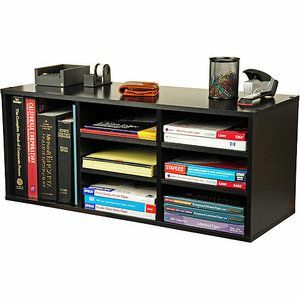 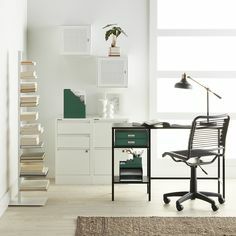 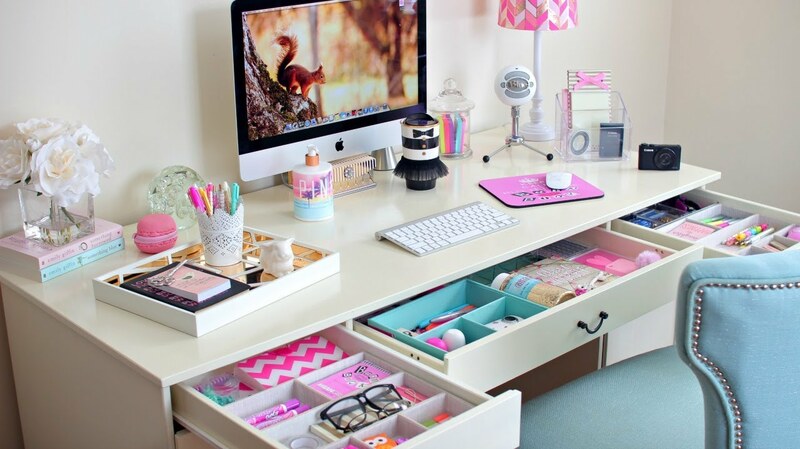 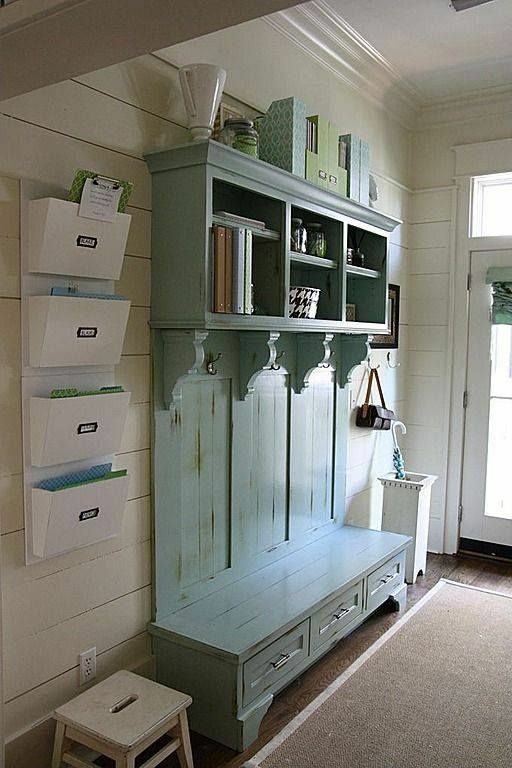 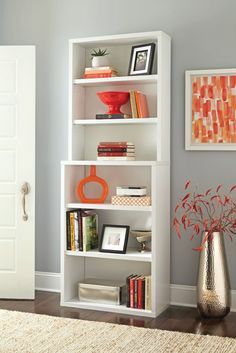 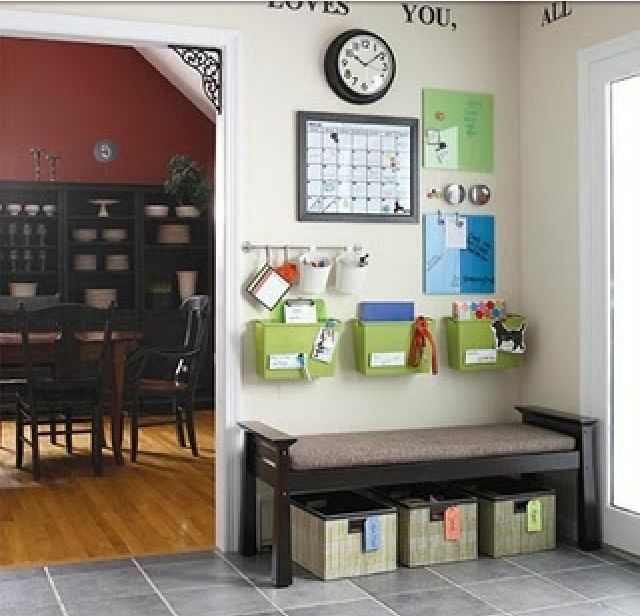 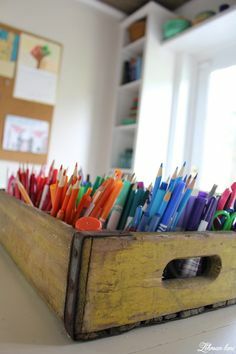 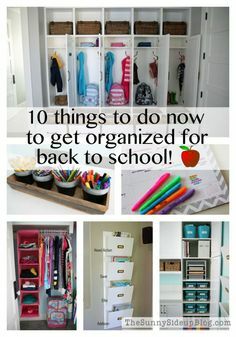 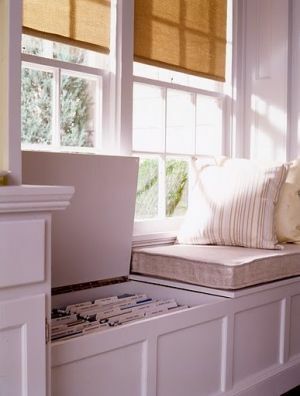 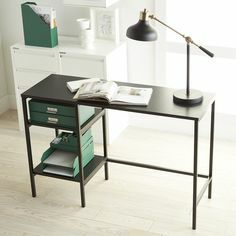 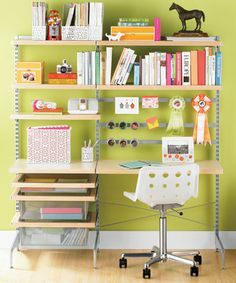 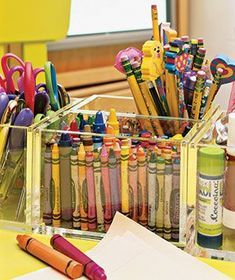 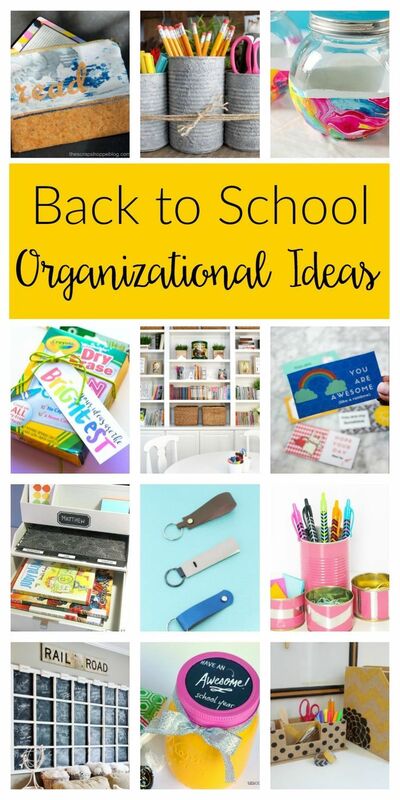 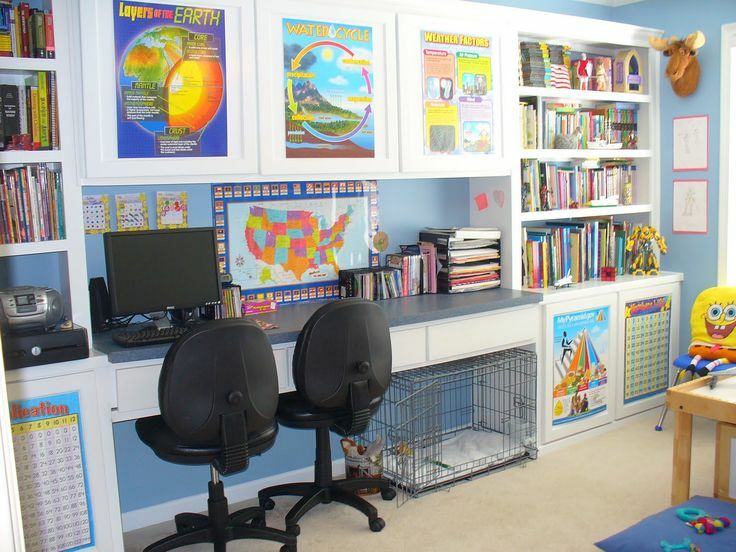 Back to School Organizing Ideas - Tips for creating a homework stations for every age! 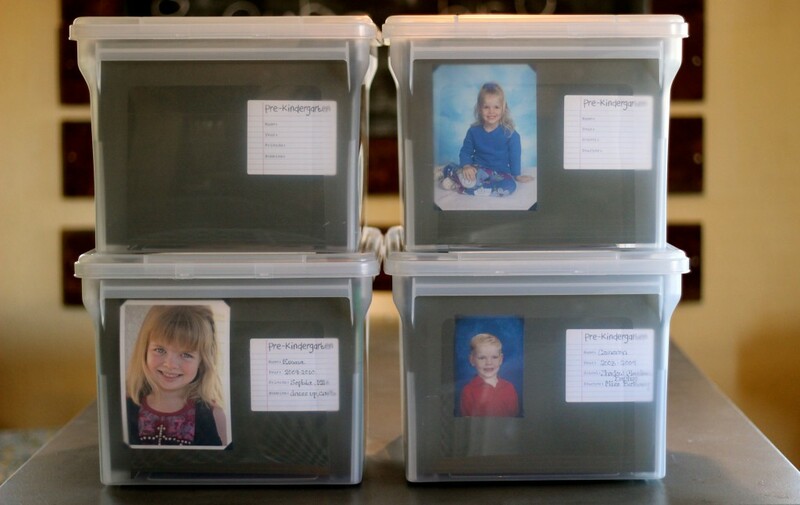 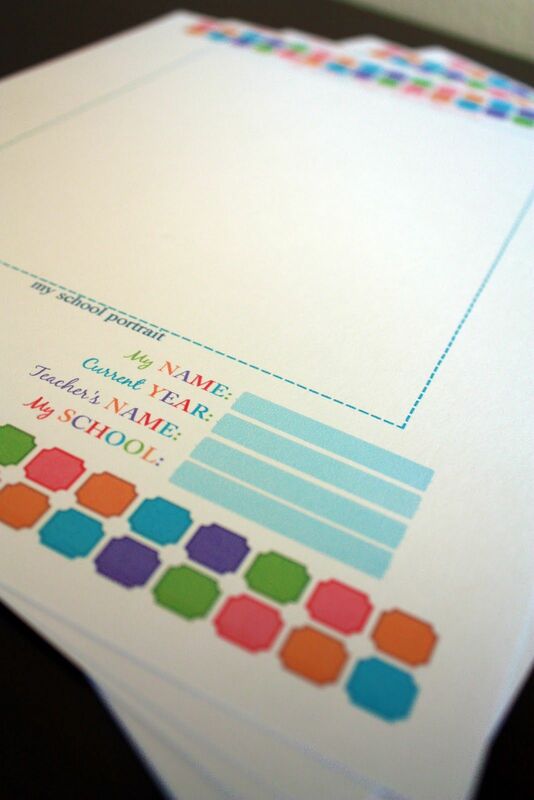 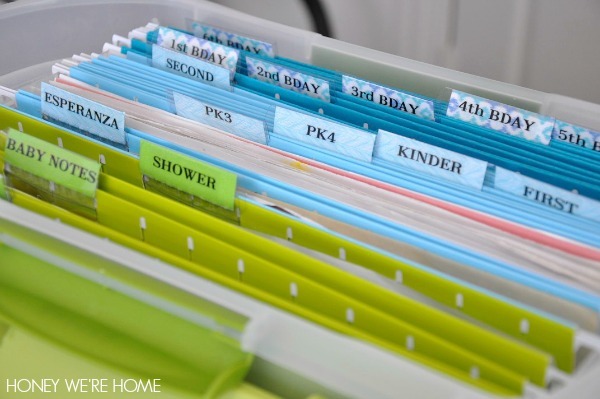 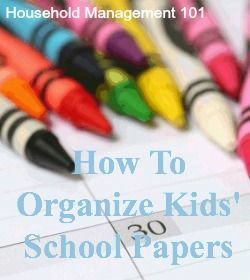 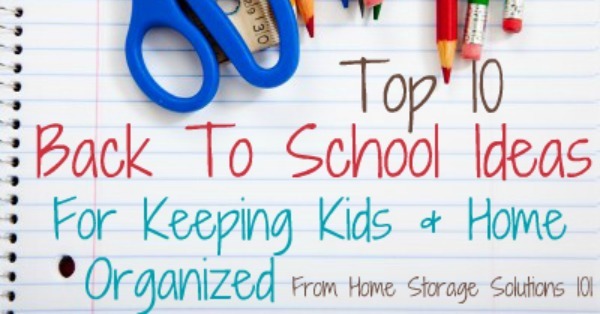 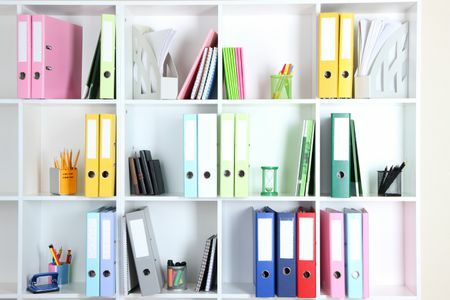 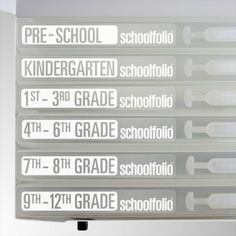 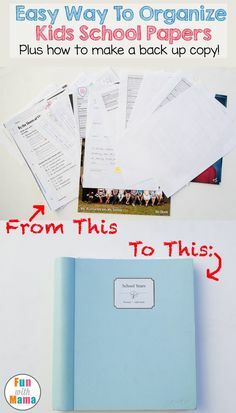 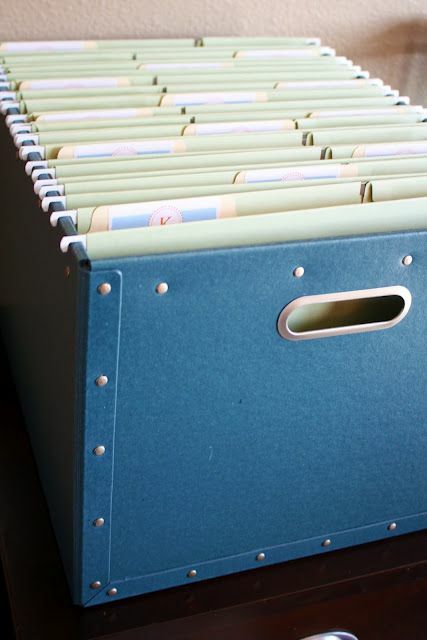 Keeping kids' schoolwork organized. 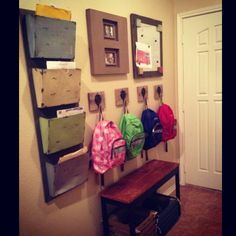 Yes, this idea is for when I'm a mom. 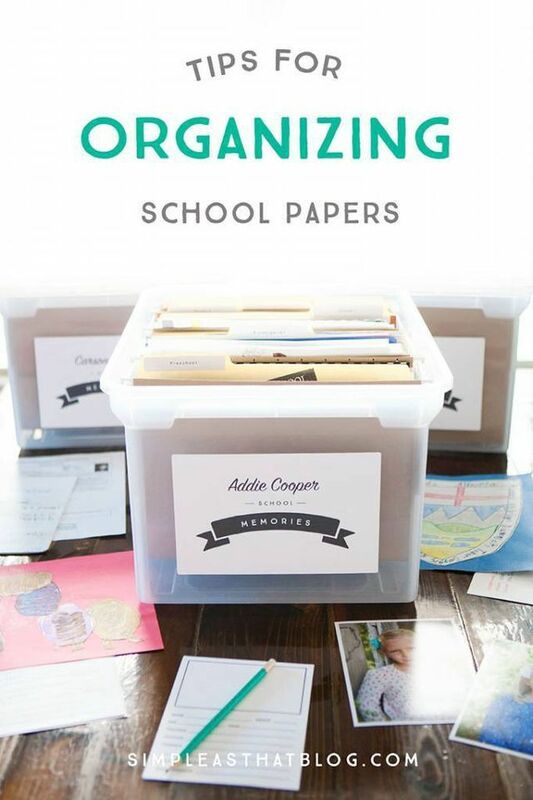 Storing and saving school papers and artwork can feel overwhelming at times. 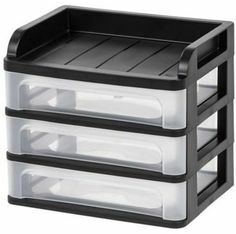 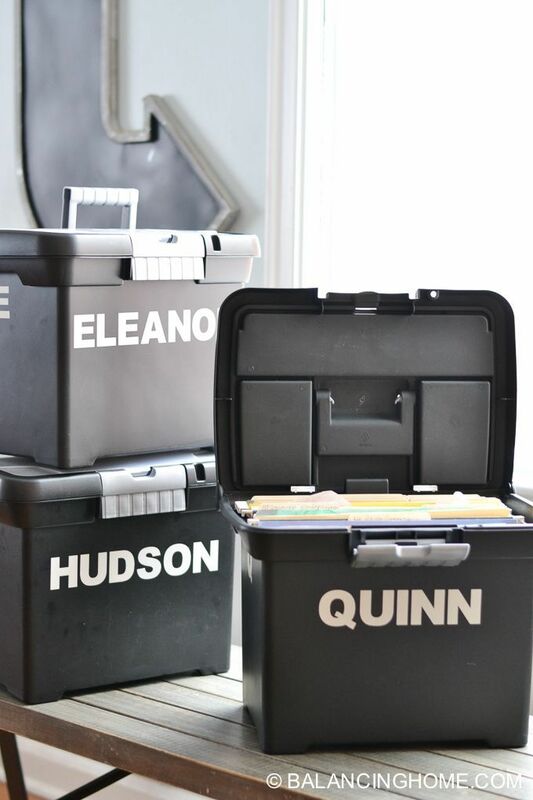 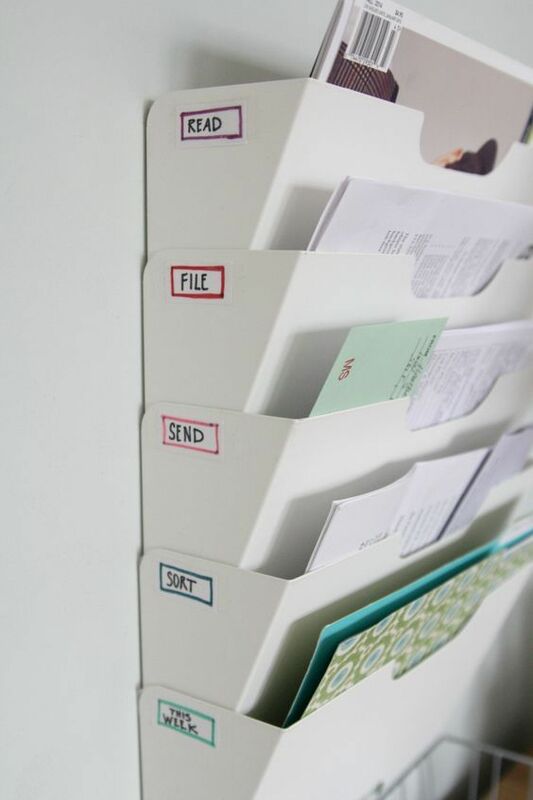 This simple system is both organized, compact and portable. 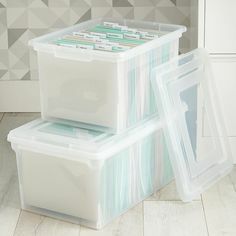 Teacher storage for monthy Sunday School lessons. 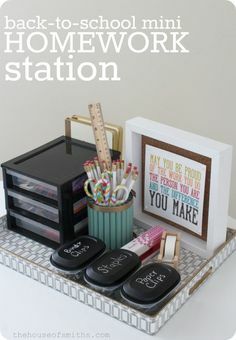 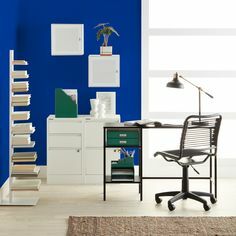 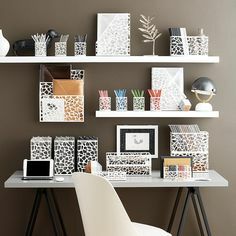 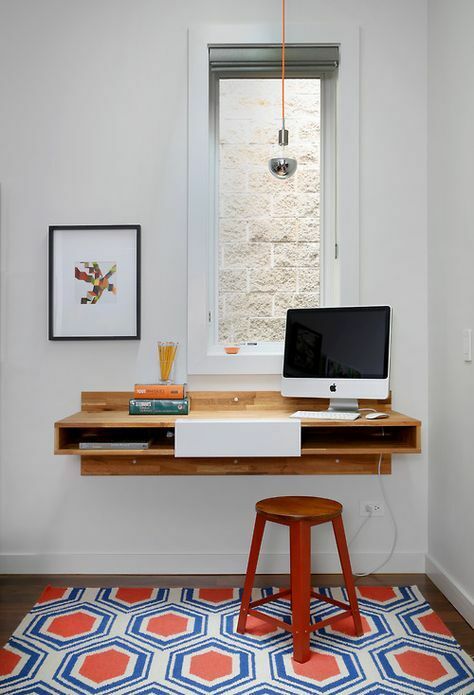 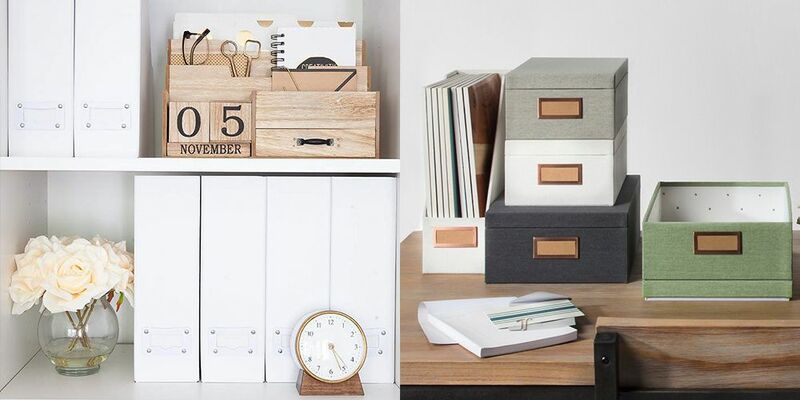 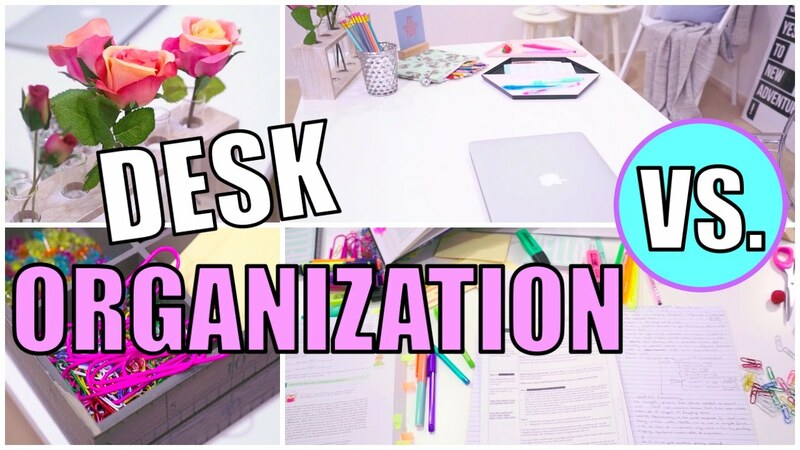 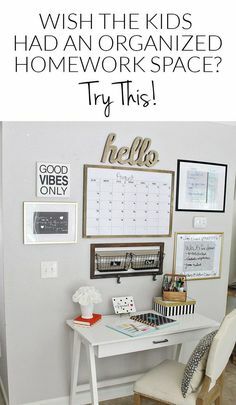 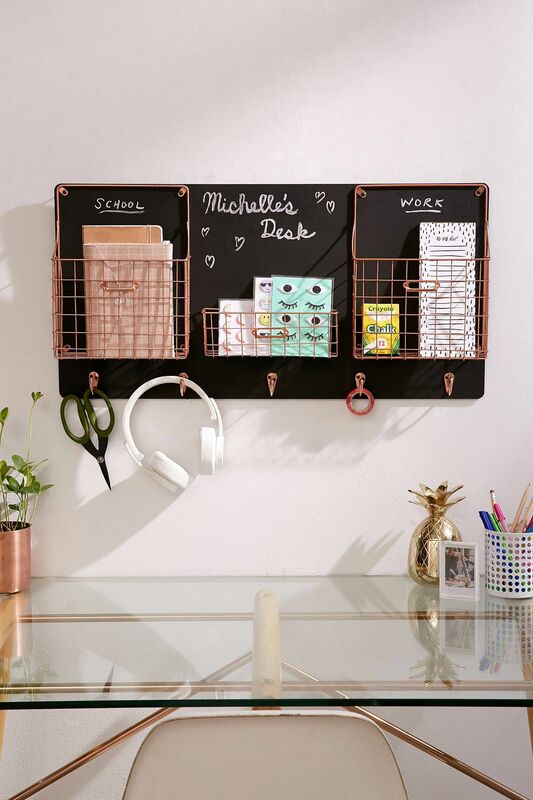 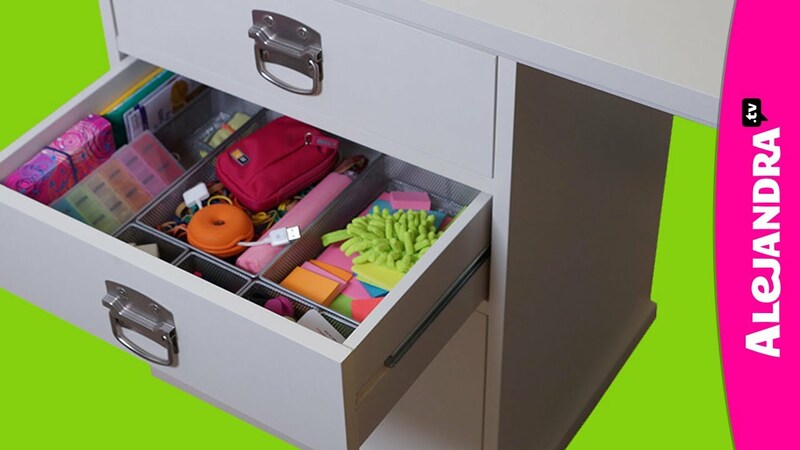 Get your house and life organized for the school year with one of these inspiring DIY command centers for your kitchen or your office.